Stop Shark Finning & Shark Poaching! | Travel Photography Blog by Nisa Maier and Ulli Maier. 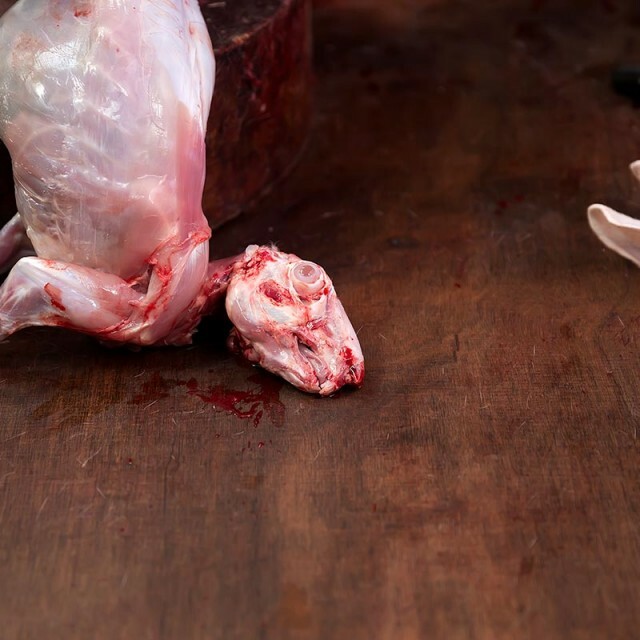 Most of the countries around the world enforce various rules on the hunting of wildlife, whether for sport or commercial use. But there are times when the demand for a certain animal or a product of the animal make the punishment for the poaching seems minuscule. While the poachers seek financial gain, they fail to see the negative impact their actions have on the environment and the survival of the particular species. This is the case when it comes to shark poaching. In recent years, shark poaching has become more of a problem for a variety of species of shark, thanks to the popularity of shark fin soup. This is especially evident in the Pacific countries where the shark fin soup has become a sign of affluence. 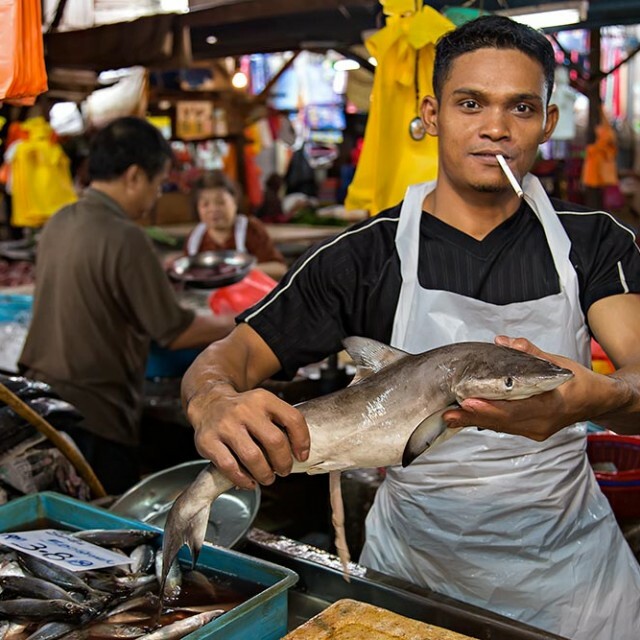 Combined with the belief shark fins and jaws have supposed medicinal uses in certain cultures, sharks have become a growing target for a way to earn a quick dollar. Shark poaching is a concern because it goes hand in hand with the future of sharks and their place on top of the aquatic food chain. Sharks have survived over 450.000.000 years and within the last 100 years, humans have killed almost 90% of the entire shark population. Over 50% of the Oceanic species of shark is being threatened with extinction. The affects of extinction of certain shark species can be seen on the marine ecosystem and how when the top predators are removed, the oceanic ecosystem degrades due to the imbalance. I saw the movie Sharkwater a couple of months ago and it really made me think. I had to turn away in some scenes because it was just awful how inhuman people can be. Everyone should see it and I hope that the people who have the power, will do something about shark poaching because our whole eco-system depends on it! 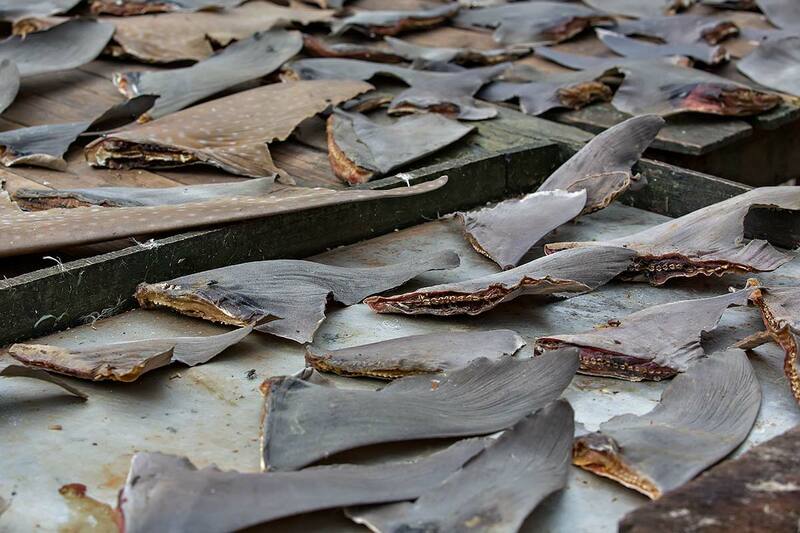 Dried shark fins in Port Blair on the Andaman Islands, India. 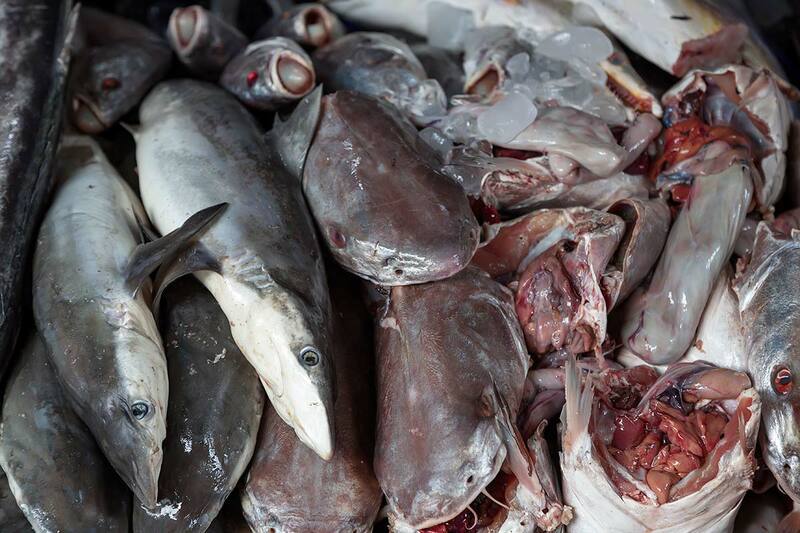 Dead sharks on on the daily menu at Mahachai market in Bangkok, Thailand. 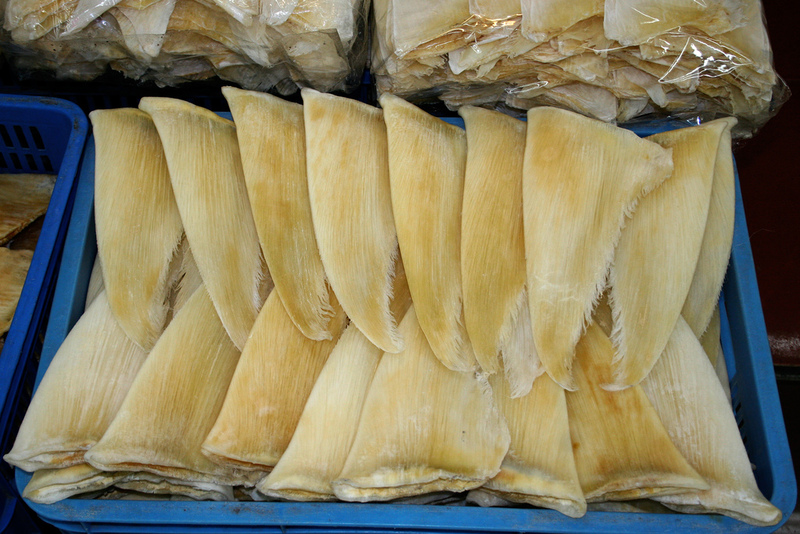 Dried shark fins at a market in Guangzhou, China. Dead sharks at a local market in Cox’s Bazar, Bangladesh. I’m a 15 year old girl from Maine and I want to be a marine biologist and this is one of the main topics that makes me want to go into this profession. Because I want to be a part of stopping this. 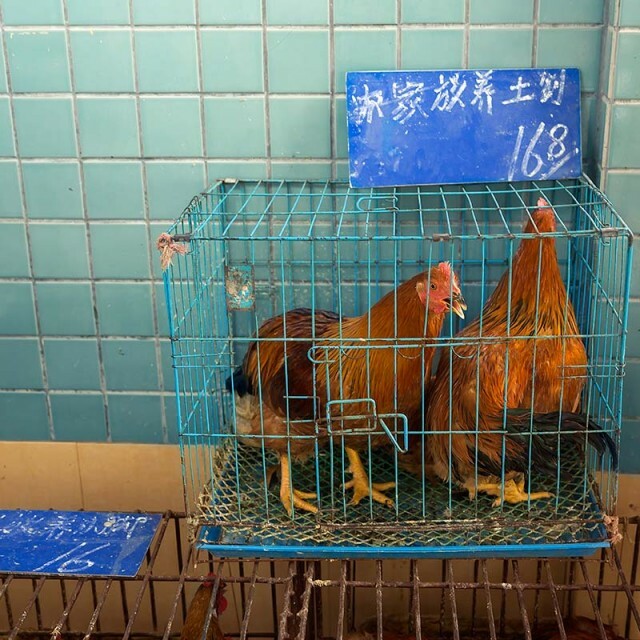 It’s not right to kill of a certain species for food, just so you can make a easy dollar. 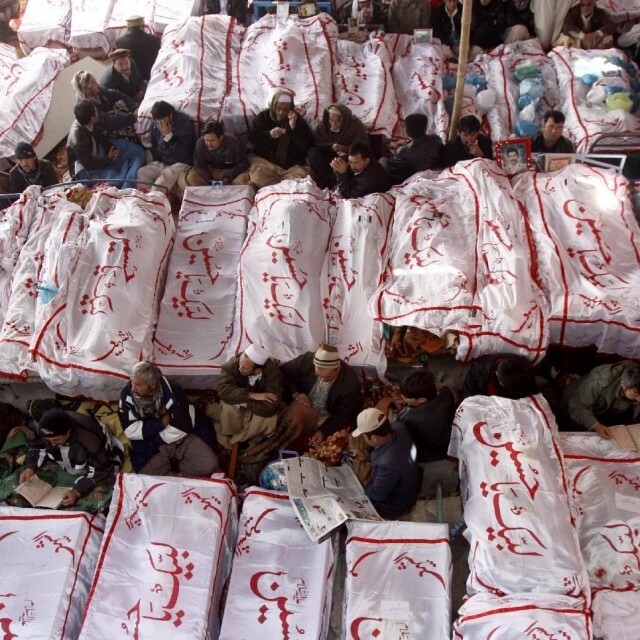 this is so terrible! it makes we wanna cry :( I am going to do my best to stop these messed up Asians and there shark killing!!!!!! Those are pretty harsh words…Shark finning doesn’t only happen in Asia. If you have the time, watch the movie I mentioned (Sharkwater). Here you’ll see that there is an entire industry happening in Central & South America as well (and those are not the only ones). We all “know” about China and other Asian countries because they don’t really hide it, but this is not a problem that concerns Asia only. Hi Cody, not to be mean, but “messed up Asians” is extremely racist and you should really do some research before you should make accusations. 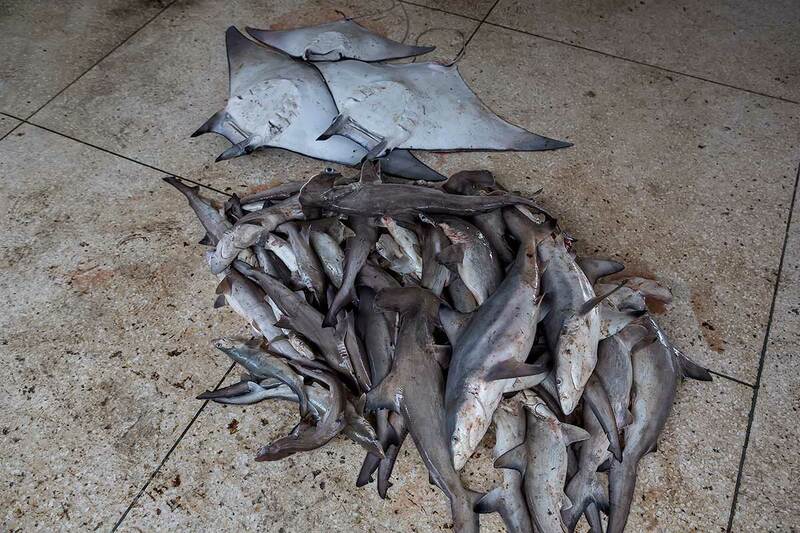 In fact Shark fining happens all around the world, and almost of, if not all the laws about shark fining have a serious loop hole. You can not fin the sharks and throw them back into the ocean, but shark fishing is legal. USA and Mexico take part in these activities too. Gotta agree with you Thomas! Accusations are easy – research takes time. In these sensitive topics, this is definitely good to do.